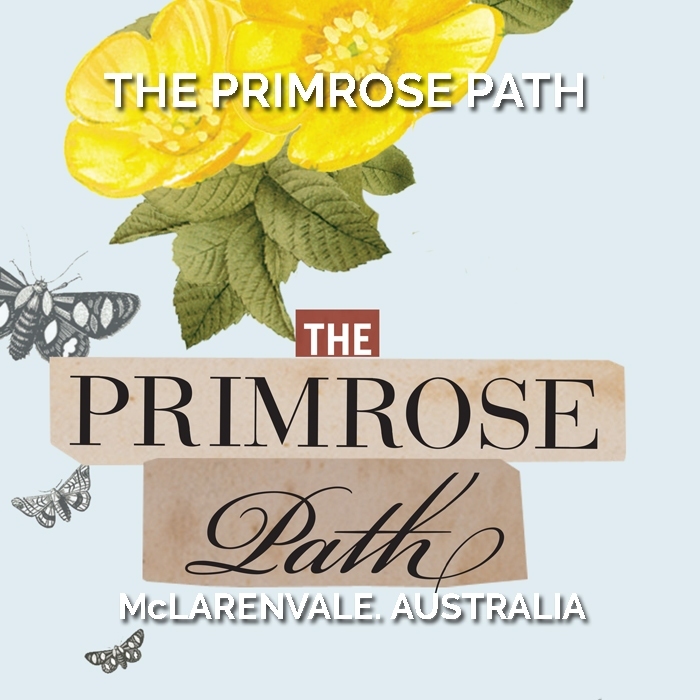 The Primrose Path refers to a relaxed life of ease and pleasure. The trick is retaining grace whilst avoiding indulgence. Nowhere seems more suited to this life than in the heart of South Australia’s wine county, where regions are devoted to a culture of food and wine against a backdrop of dazzling natural beauty.